Spin Cycle NYC picks up Beatrice! That’s right!! 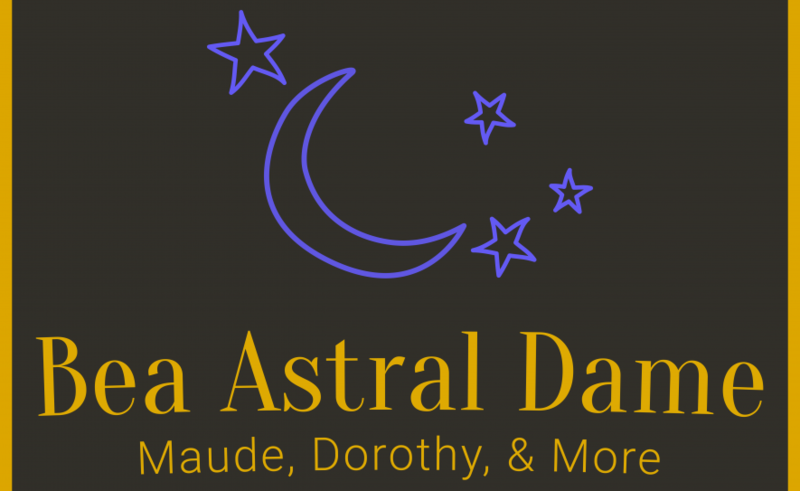 The producers of Jinkx Monsoon’s The Vaudevillians and Alaska 5000’s The Gayest Show You’ve Ever Seen, Spin Cycle NYC are bringing Beatrice Arthur: Astral Dame to the historic Laurie Beechman Theatre! The show is directed by: Amy Anders Corcoran with music direction by Mason Griffin.